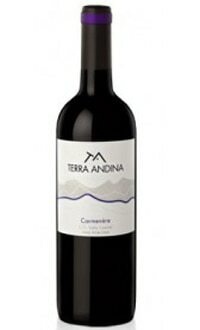 The grapes for this Carmenere were harvested from four different vineyards in Chile and aged in oak for two months. This wine is a deep red color with violet hues; Flavors combine ripe blackberry fruit, pepper and red bell pepper. The texture is velvety and soft with a smooth, integrated finish. Drink this wine with lamb, roast or grilled meats and Chinese food.